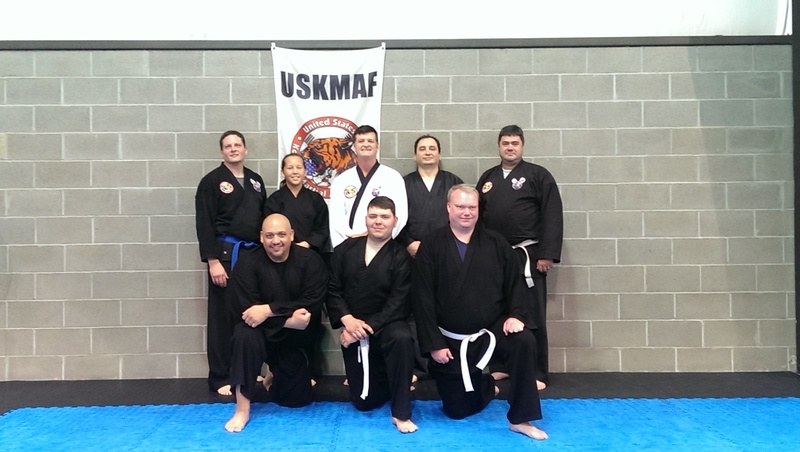 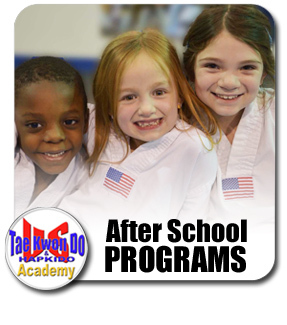 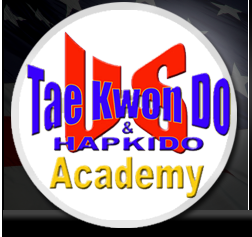 Hapkido is a Korean Martial Art and believed by many to be one of the oldest Martial Arts in existance today. 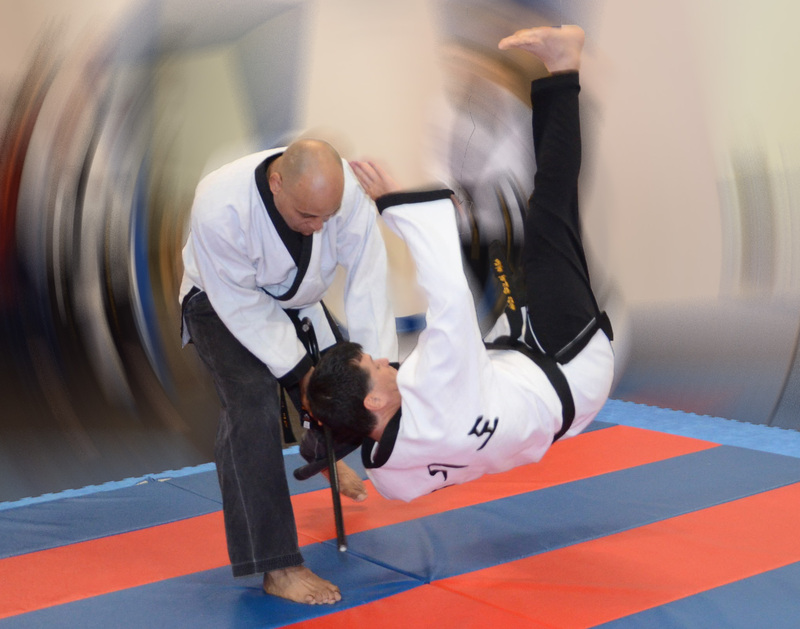 It utilizes joint locks, pressure points, throws as well as kicks and hand strikes to escape, control or incapacitate your attacker. 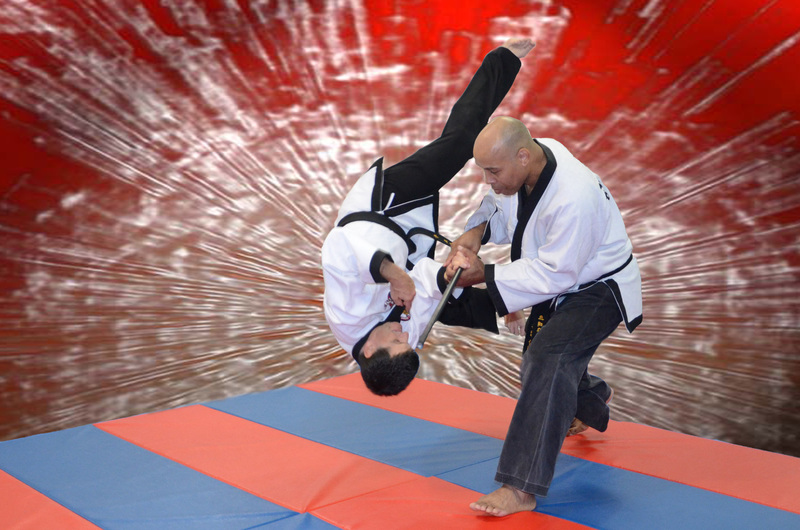 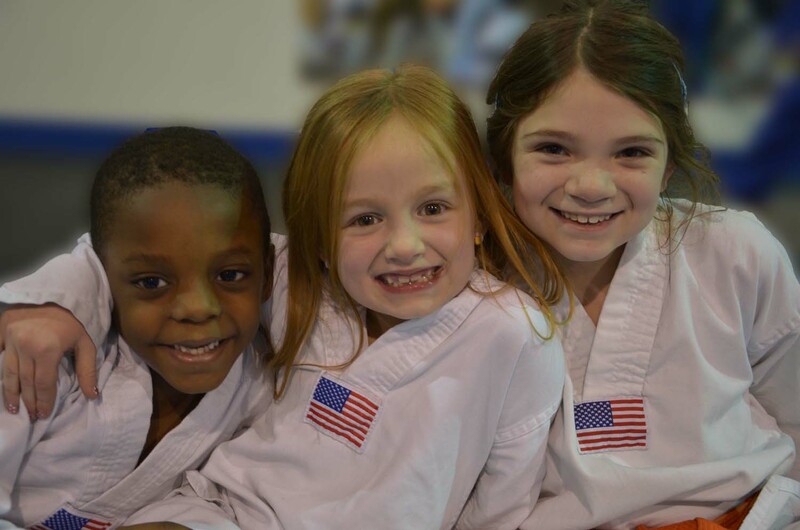 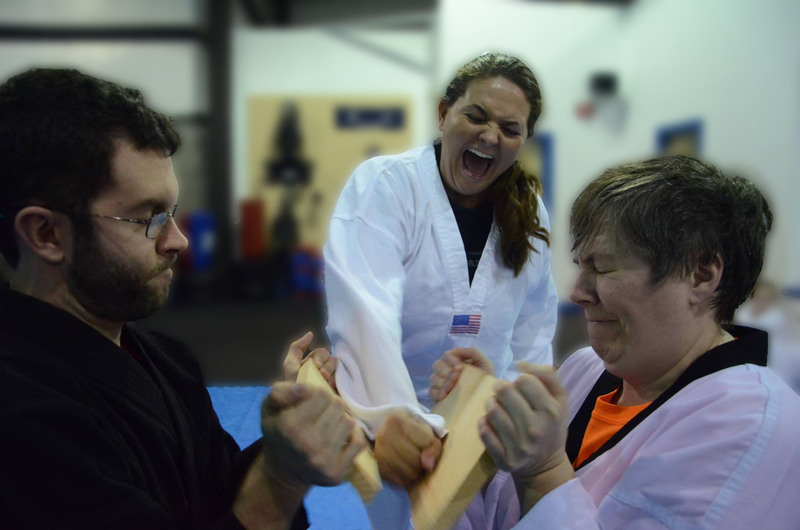 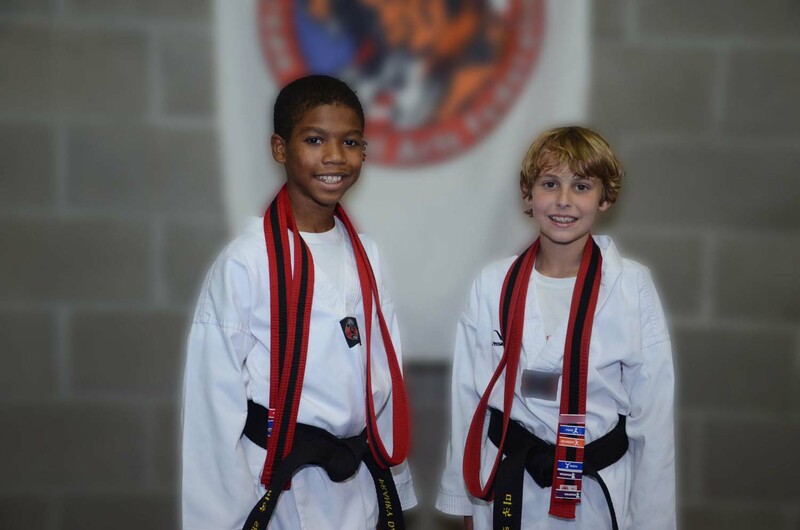 It is a no nonsense Martial Art for those who are serious about self-defense for themselves and/or their loved ones.